This elegant piece will be perfect to support your aquarium. 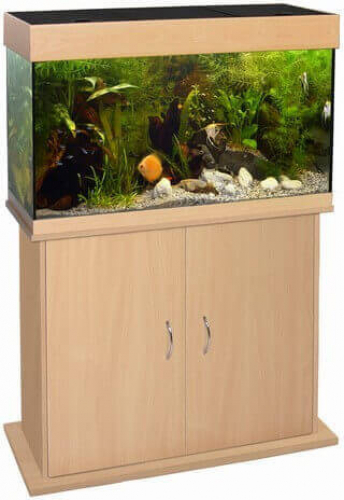 It has a storage space to store your aquarium accessories. This product is available in 4 sizes.